Legenderna bakom våra vanligaste stjärnbilder. OBS, på engelska! Barn/ungdomsbok upp till ca 12 år. 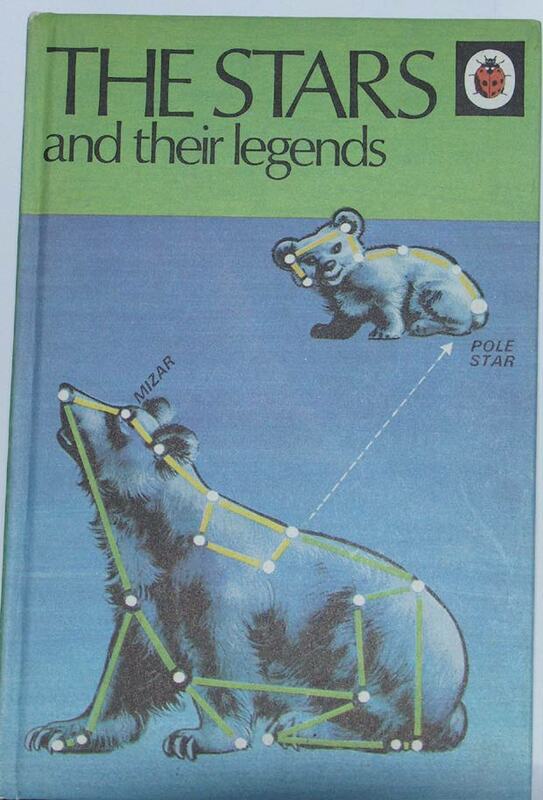 This book makes star-gazing much more interesting. Even if you have no binoculars or telescope, you can still enjoy identifying the constellations and their important stars. This book shows the figures and animals associated with the legends of te stars. Having a mental picture of these makes identification easier. Inbunden, illustrerad, 51 sid., utg. år 1973.